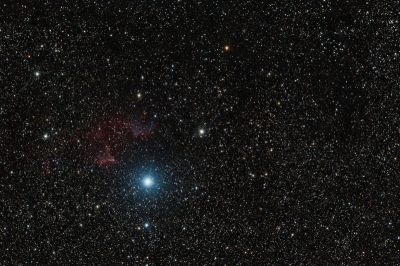 The mini-WASP array was again put into commission taking half hour subs of the Navi region of Cassiopeia – Navi is the central star in this image. 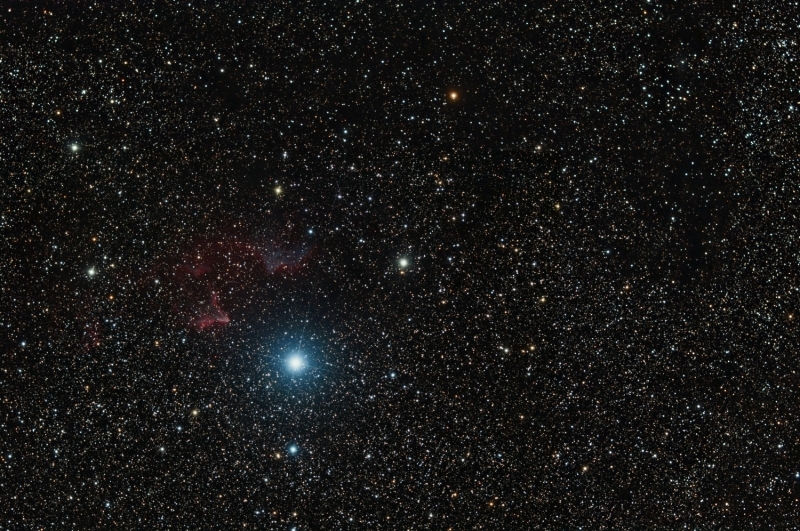 Nearby lies Gamma Cassiopeiae and its associated nebulosity. This entry was posted in mini-WASP Array, Sky 90 and SXVF-M26C, TS 80 triplet APO and SXVF-M26C. Bookmark the permalink.